Fall is approaching, which means it's time for the auto-show season to get underway once again. 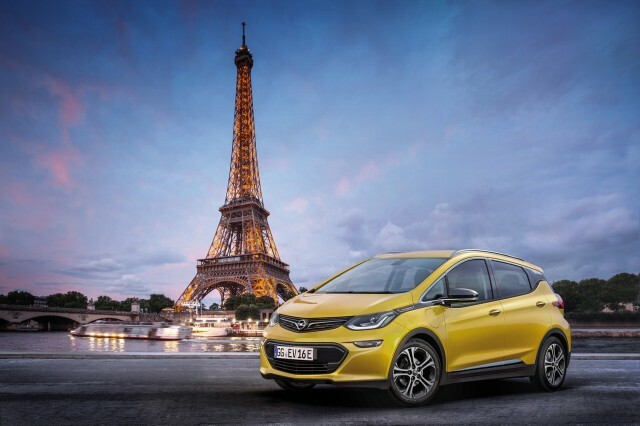 Press days for the 2016 Paris Motor Show begin at the end of this month, and we already know several notable green production and concept cars will make their debuts in the French capital. 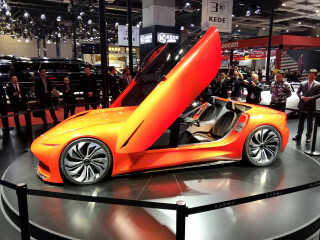 The show's organizers say no fewer than 24 electric cars will make their debuts. And one maker will be conspicuously absent: Ford is skipping the Paris show altogether. As more details and previews have trickled out, we've updated this roundup of green concepts and production cars we're aware of. The list is given alphabetically by manufacturer, meaning the cars with plugs are dispersed throughout the list. Media days are September 29 and 30; you can expect more updates before then. 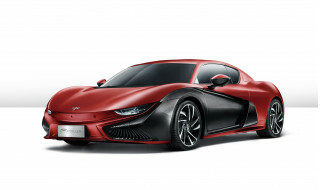 The Cxperience is a plug-in hybrid concept that previews the next generation of the French carmaker's C5 sedan. 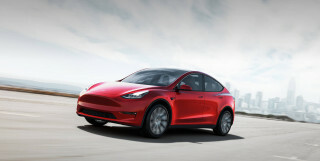 A small gasoline engine and 8-speed automatic transmission drive the front wheels, while an electric motor powers the rear wheels for a "through the road" all-wheel drive setup. Citroën claims the 13-kilowatt-hour lithium-ion battery pack provides enough capacity for 37 miles of electric-only driving, but that's likely as measured on the somewhat-optimistic European testing cycle. 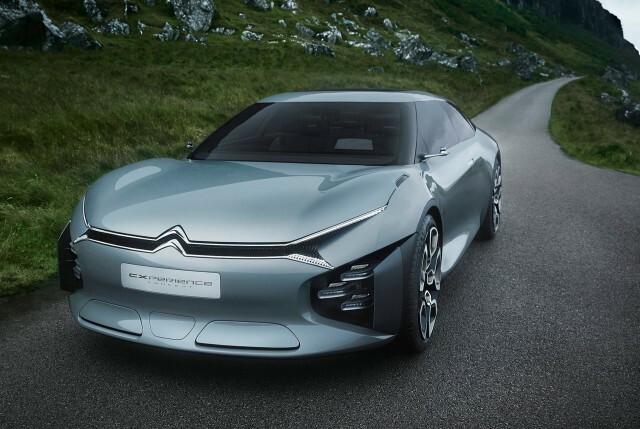 It's unclear whether a plug-in hybrid powertrain will be offered on the next C5, but either way that model won't reach the U.S., as Citroën hasn't sold cars here since 1991. 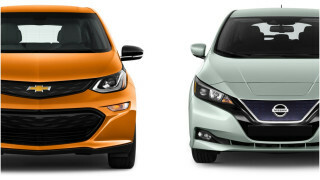 Honda will continue the rollout of its 10th-generation Civic compact-car lineup in Paris. 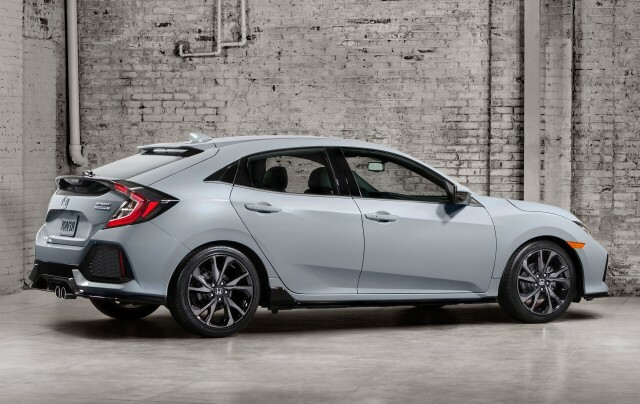 The production Civic hatchback remains faithful to the concept that appeared back in March at the 2016 Geneva Motor Show, and shares styling cues with the existing sedan and coupe models. It will get the same engines in the U.S. as well, including 2.0-liter naturally-aspirated and 1.5-liter turbocharged 4-cylinder engines. 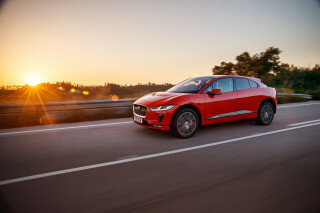 Both engines will be offered with CVT automatic and 6-speed manual transmissions, the latter being offered in combination with the turbocharged engine for the first time. Honda will use the Civic hatchback as the basis for the next generation of the sporty (and not all that green) Type R model, which will be sold in the U.S. for the first time. The standard Civic hatchback goes on sale this fall as a 2017 model, while the Type R is expected to launch during calendar year 2017. 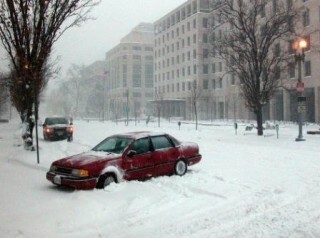 The Civic is far from the only hatchback appearing in Paris. The next Hyundai Elantra GT (known as the i30 in Europe) will make its public debut at the Paris show after an online reveal earlier in the month. 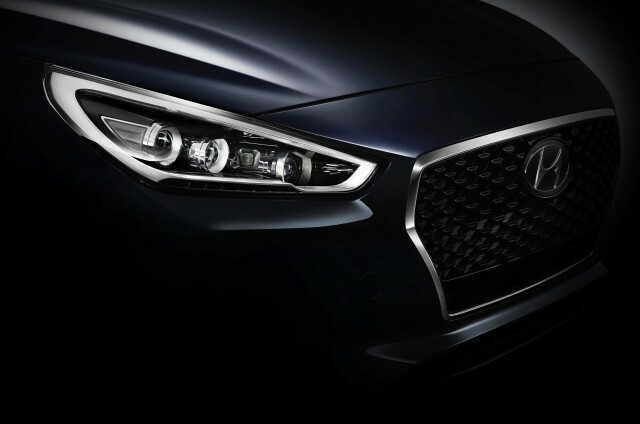 It will share a platform with the Hyundai Elantra sedan, which was redesigned for the 2017 model year. But—as with the current Elantra GT—the hatchback will likely wear somewhat different styling to distinguish it from the sedan. 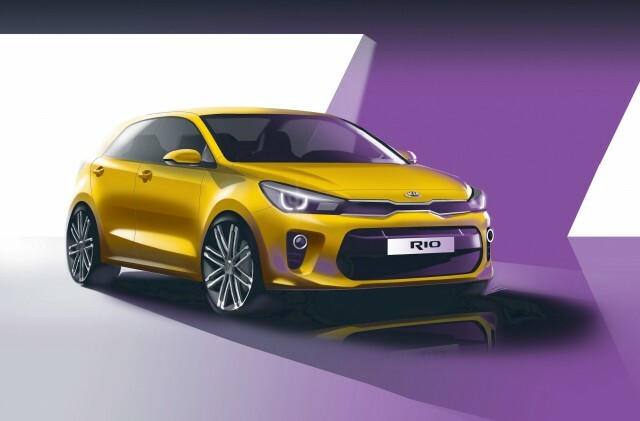 Alongside the Elantra GT, Hyundai sibling Kia will unveil a redesigned version of its Rio subcompact sedan and hatchback in Paris. 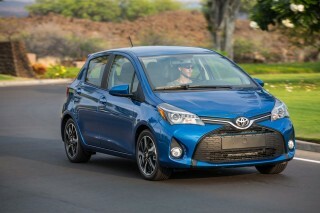 The new model will have a slightly longer wheelbase, and will be slightly larger overall than the current car. 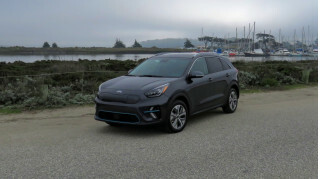 Other than that, Kia hasn't said much about the Rio, which is best-selling model globally despite being a bit player in the U.S. The next Rio will likely go on sale here as a 2018 model. With Toyota finally set to launch its C-HR subcompact crossover utility vehicle, it was all but inevitable that it would be joined by a Lexus luxury variant. Consequently, Lexus says it will debut a concept called the UX in Paris. 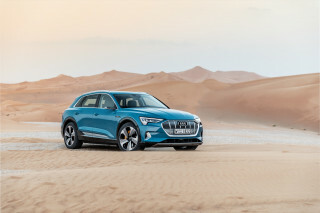 A team in Europe managed this iteration of the brand's unusual styling language, strongly reminiscent of the Lexus NX compact crossover now on sale. Indeed, Lexus has applied for trademarks on the “UX 250” and “UX 250h” names in Europe, indicating the inevitable presence of a higher-efficiency hybrid version. 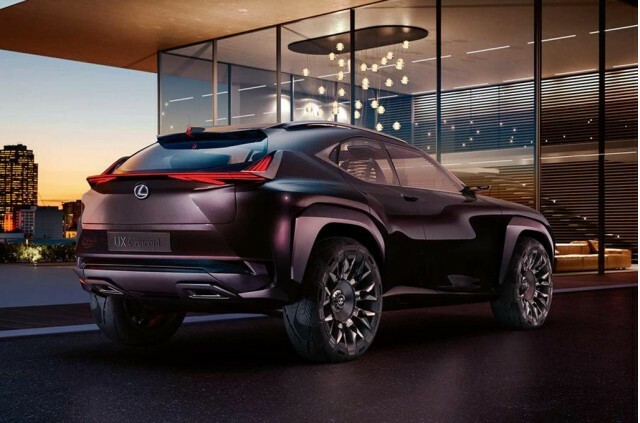 Whether an even smaller luxury SUV makes sense for Lexus will depend on the final vehicle and market conditions when it's launched, but we wouldn't be surprised to a 2019 Lexus UX show up in North American dealerships. 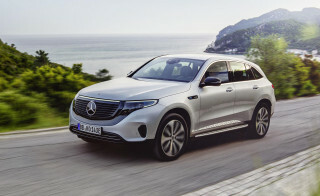 Mercedes-Benz is expected to debut an electric SUV concept previewing the first of what could be up to four new all-electric models. Previous reports suggested the production SUV previewed by this concept could be a derivative of the current GLC-Class. Called the "ELC," it would share a platform with internal-combustion GLC models, but get different exterior platform. 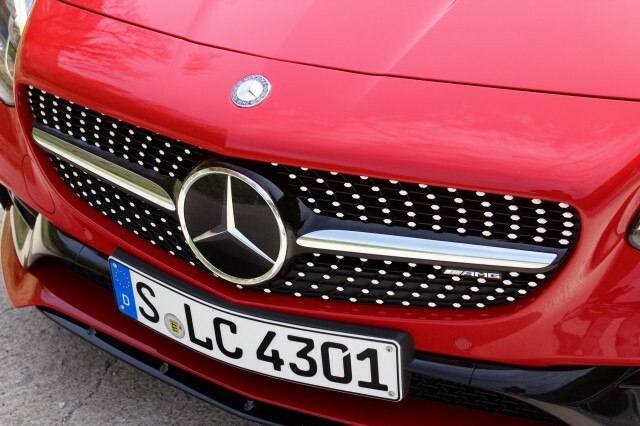 Alternatively, Mercedes also unveiled a dedicated platform for electric cars in June that could be used for the concept. The production SUV is expected to appear by the end of 2018, or sometime in 2019. Depending on which model it is, it could use the same electric underpinnings as the remarkable Vision Mercedes-Maybach 6 concept coupe shown last month at the Pebble Beach Concours d'Elegance. 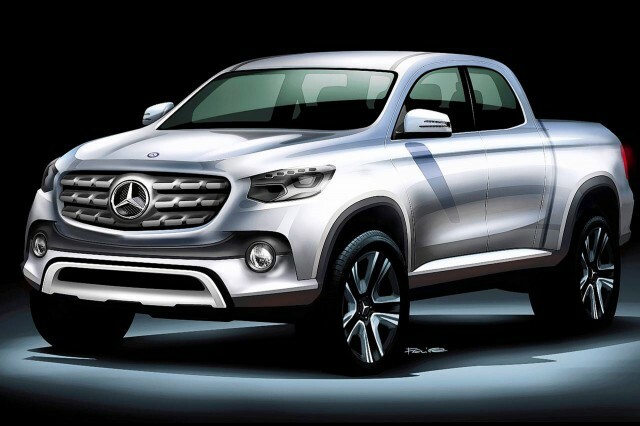 Mercedes plans to launch a mid-size pickup truck as it tries to expand sales in new markets. First announced in 2015, the truck will likely be previewed by a concept in Paris, and start production next year. The Mercedes truck is expected to share a platform with the Nissan NP300 Navara, as part of an ongoing partnership between the two carmakers. The Navara may morph into the next U.S.-market Nissan Frontier, but it is unclear whether the Mercedes truck will be offered here as well. It remains to be seen whether the company will offer a diesel engine, and in which markets. Nissan is expected to unveil a concept car in Paris that could offer hints at the next-generation Leaf electric car. 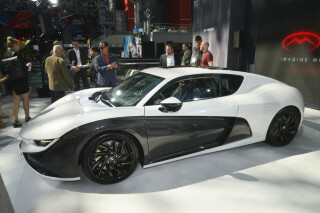 It will likely feature a version of the 60-kWh battery pack first shown by Nissan last year. The company has indicated that the next Leaf will use a battery pack of this size, and that it will aim for a range of 200 miles. 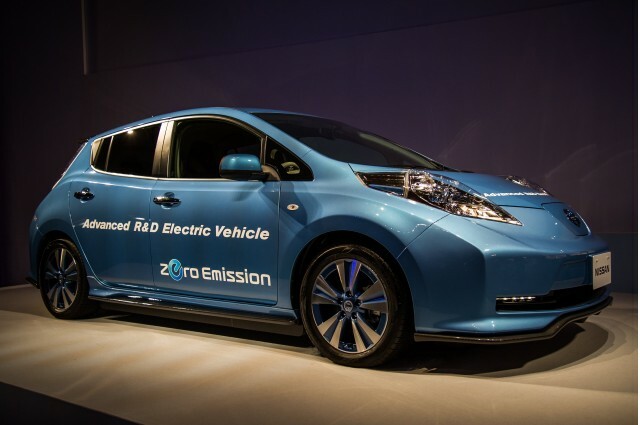 The second-generation Leaf is expected to go into production as a 2018 model. 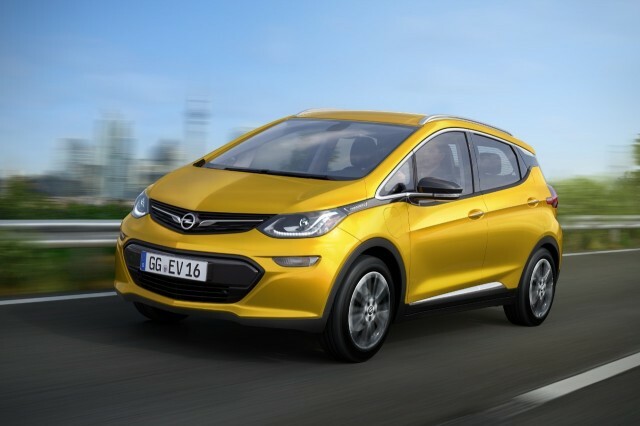 The Opel Ampera-e is a European-market version of the 2017 Chevrolet Bolt EV. It differs from the Chevy only in minor styling details, making it an example of what is known in the industry as "badge engineering." 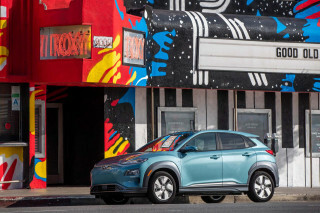 The Bolt EV received a range rating of 238 miles from the EPA, though the rated range for the Ampera-e will likely be higher under the more generous test cycles used by the region's NEDC protocol. 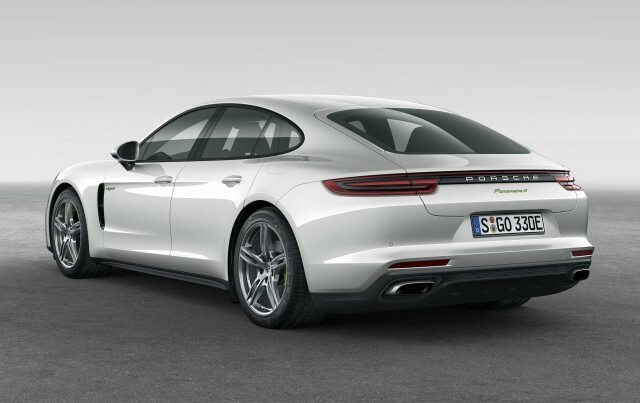 This time, though, the "4" in its full model name (Panamera 4 E-Hybrid) indicates all-wheel drive as a standard fitting. 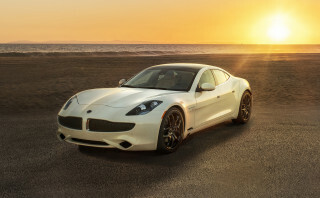 Its 330-hp twin-turbocharged 2.9-liter V-6 is paired to a new 8-speed dual-clutch transmission, with a single TK-kilowatt (136-hp) electric motor between the two, producing 295 lb-ft. The combined peak powertrain output is given as 462 hp and 516 lb-ft. 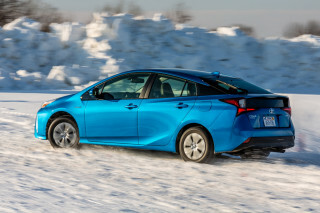 It may be the fastest plug-in hybrid volume car, with a quoted 0-to-60-mph time of just 4.4 seconds. Top speed, Porsche says, is 172 mph. Most importantly, the new plug-in Panamera has a larger battery pack than its predecessor. The new capacity is 14.1 kwh, which Porsche says will deliver 31 miles of electric range (on the generous NEDC test cycle). EPA range is more likely to be in the low or mid 20s. Porsche notes that the new E-Hybrid always starts in electric mode as a default, whereas the previous one offered all-electric operation as one of several drive modes. The 2018 Panamera 4 E-Hybrid will be just a prelude, however, to the production version of the all-electric Porsche Mission E electric luxury sedan, which will go into production as a 2019 or 2020 model. As it works to recover from the diesel-emissions scandal, Volkswagen is planning to launch 30 new electric models across multiple brands between now and 2025. 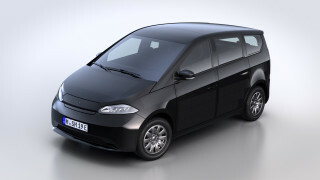 That includes a rumored compact electric car that may be previewed by a concept at the Paris show. The new Volkswagen electric car could have a range of 500 kilometers (310 miles) on the European testing cycle, according to a recent report in German business magazine Wirtschafts Woche. 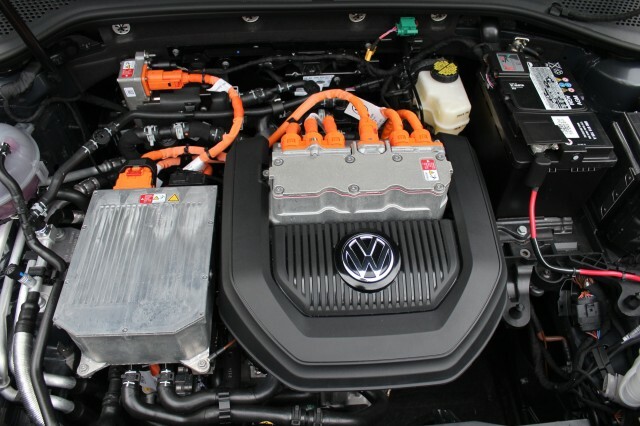 It could use the MEB platform for compact electric cars unveiled by Volkswagen last year.